Europe Basketball Academy is situated approximately 25 kilometers from the center of Barcelona, a city with a rich cultural background and a long basketball tradition. 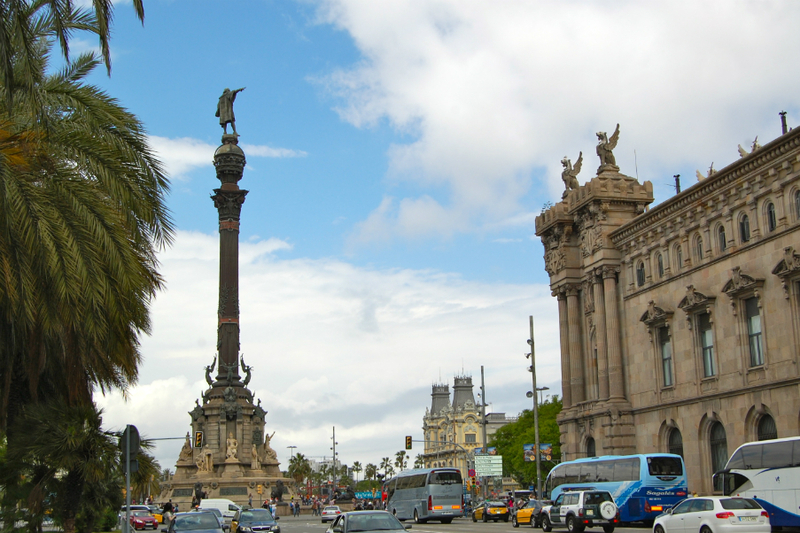 Barcelona is the largest Mediterranean metropolis and the capital of Catalonia. 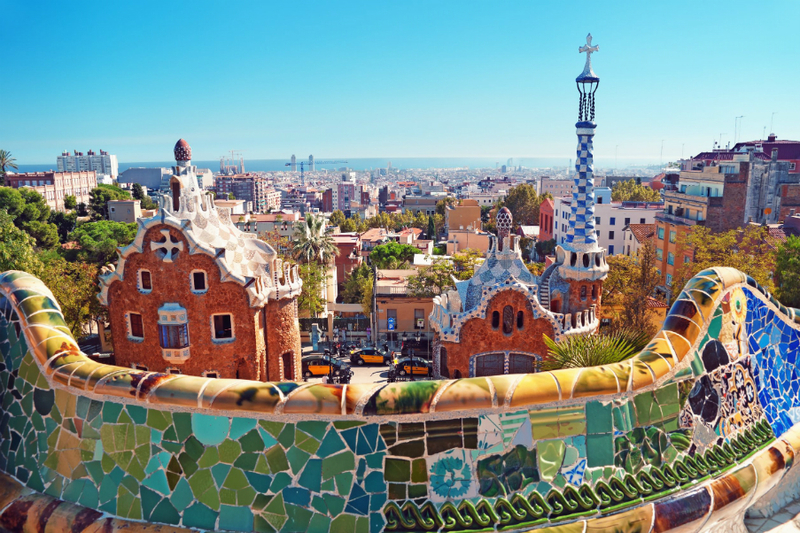 It’s the second largest city in Spain, after Madrid, and the sixth-most populous urban area in the European Union after Paris, London, the Ruhr, Madrid and Milan. 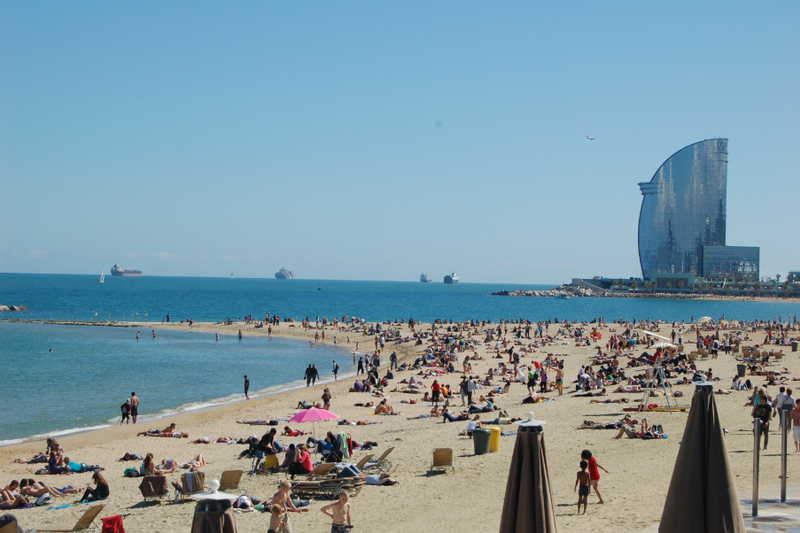 About five million people live in the Barcelona metropolitan area. It is located on the Mediterranean coast between the mouths of the rivers Llobregat and Besos and is bounded to the west by the Serra de Collserola ridge. Europe Basketball Academy is situated nearby Barcelona city center. This affluent city has a rich medieval history, a famous center for professional sport training, high education facilities, great beaches and rich social life. On weekends, players can visit Barcelona center by train, while underage players can also do so, but under supervision of assigned staff members. Barcelona is home of ULEB (Union of European Leagues of Basketball) and it hosts the headquarters of Euroleague (and its organizer Euroleague Basketball Company), which makes it a key location on the European basketball map. 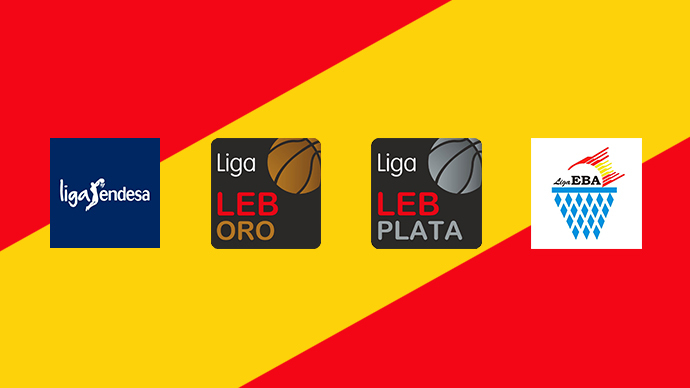 There are four professional leagues in Spain where players are getting renumerated for playing basketball: Liga ACB Endesa (1st tier), Liga LEB Oro (2nd tier), Liga LEB Plata (3rd tier) and Liga EBA (4th tier). The Spanish teams compete in Europe under the ULEB umbrella, most notably in the Euroleague and Eurocup, and also under the FIBA Europe umbrella in the FIBA Europe Cup (formerly EuroChallenge). The Spanish teams also compete in a national domestic cup competition each year, called the Copa del Rey de Baloncesto, which is played by the top eight teams in the standings of the Liga Endesa ACB, at the end of the first half of the regular season. Some of the most well known Spanish clubs include FC Barcelona Lassa, Baskonia and Real Madrid.